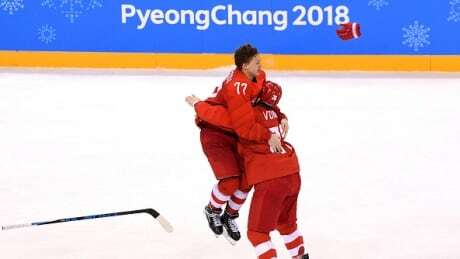 ?The Olympic Athletes from Russia overcame a pesky German squad for a 4-3 overtime victory to win men's hockey gold. 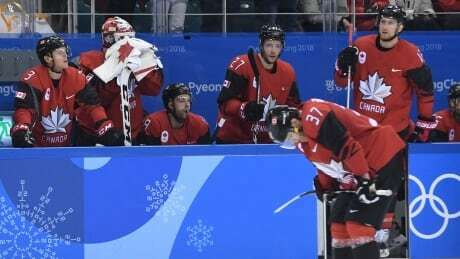 The resolve of this journeyman-laden Canadian men’s Olympic hockey team was on full display with its bounce-back game to win bronze against the Czech Republic on Saturday. 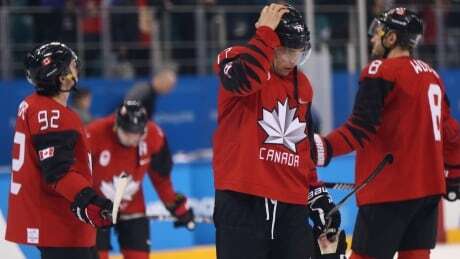 Canada's men's hockey team triumphed over Czech Republic 6-4 to win bronze at the Olympics in Pyeongchang, South Korea on Saturday. It seemed like such a certainty Canada would clash with the Olympic Athletes from Russia in the gold-medal final. But nobody told the Germans they were supposed to roll over. 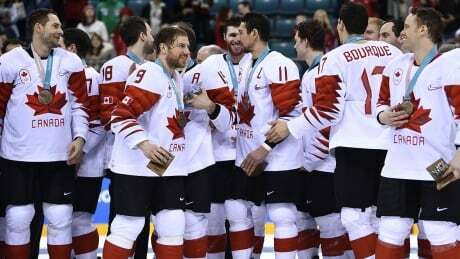 They showed they were worthy of advancing to the semifinals with their 4-3 win in overtime Friday, and proved themselves once again against Canada. 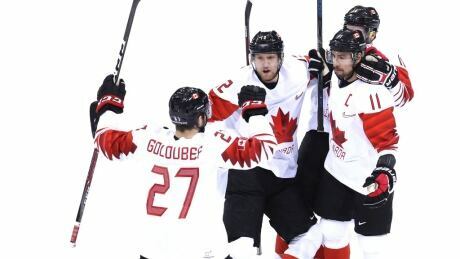 Germany delivered its second straight upset of the Olympic men's hockey tournament, beating Canada 4-3 on Friday to clinch a berth in Saturday's final against the gold-medal favourites from Russia. 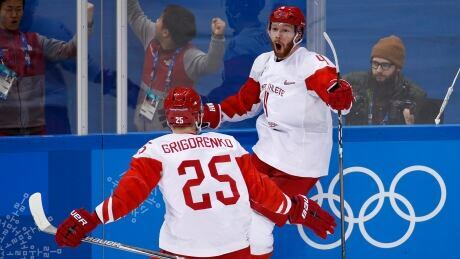 The Olympic Athletes from Russia defeated the Czech Republic 3-0 in the men's hockey semifinal on Friday. Derek Roy is sick of settling for second. 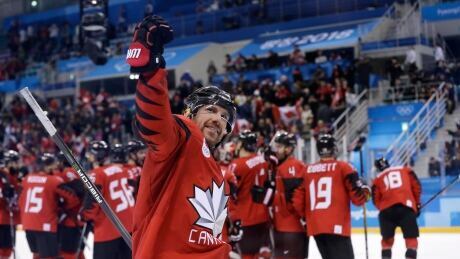 The 34-year-old hopes Olympic gold will ease the pain of past losses as Canada prepares to face Germany Friday in the semifinals of the men's hockey tournament. 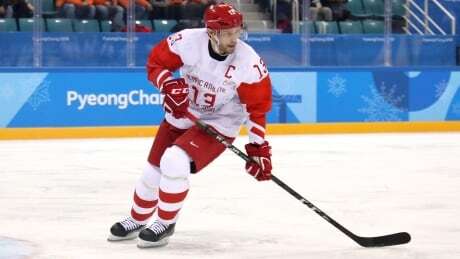 As Russia prepares to face the Czech Republic in the semis on Friday in Korea, Pavel Datysuk is hoping to help his team earn its first gold medal in 26 years, and get his hands on of the few trophies that has eluded him over the course of his decorated career. 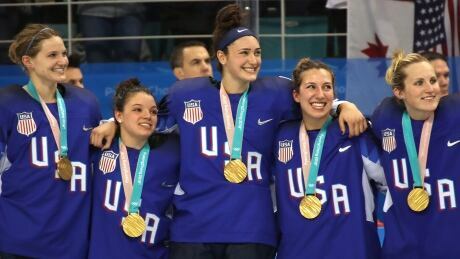 Long before they scored the game-tying goal and the shootout winner in the Americans' dramatic gold-medal hockey win over Canada, twin sisters Jocelyne Lamoureux-Davidson and Monique Lamoureux-Morando played out their golden moment in street hockey battles while growing up in Grand Forks, N.D. 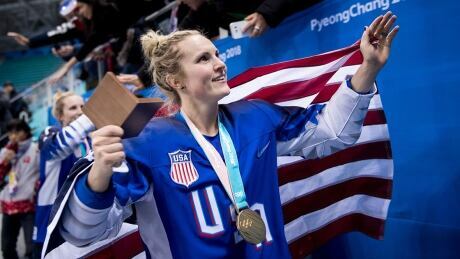 The Olympic gold-medal game between Canada and the United States was a thrilling 3-2 shootout affair won by the Americans on Thursday in Pyeongchang. But make no mistake, the best team won the game according to CBC Sports hockey writer Mike Brophy. You are currently browsing the archives for the Sports/Olympics/Pyeongchang 2018/Ice Hockey category.